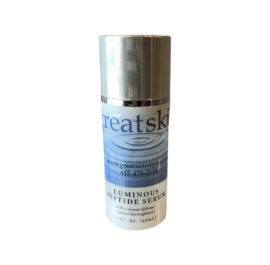 This clear liquid treatment helps purge skin of toxins and blemishes, absorbs excessive oiliness and provides antiseptic benefits to irritated, reddened skin. Salicylic Acid is naturally derived from Willow Bark Extract and accelerates the removal of the outer layers of dead skin cells, eliminating the build-up of oil and waxes around hair follicles. 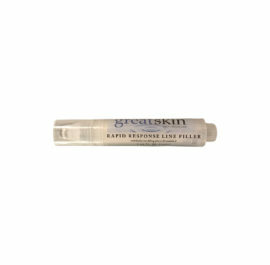 USE: Apply directly to blemish or problem area. Avoid contact with eye area. 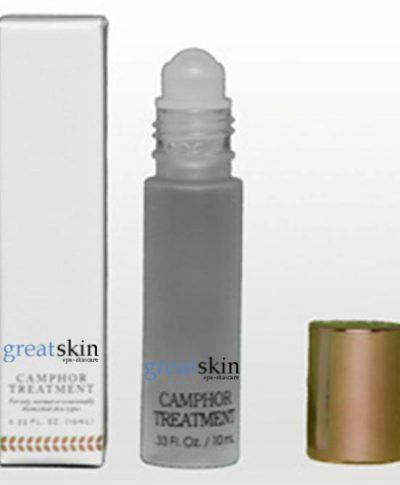 Let Camphor Treatment absorb completely before applying moisturizer or make-up. 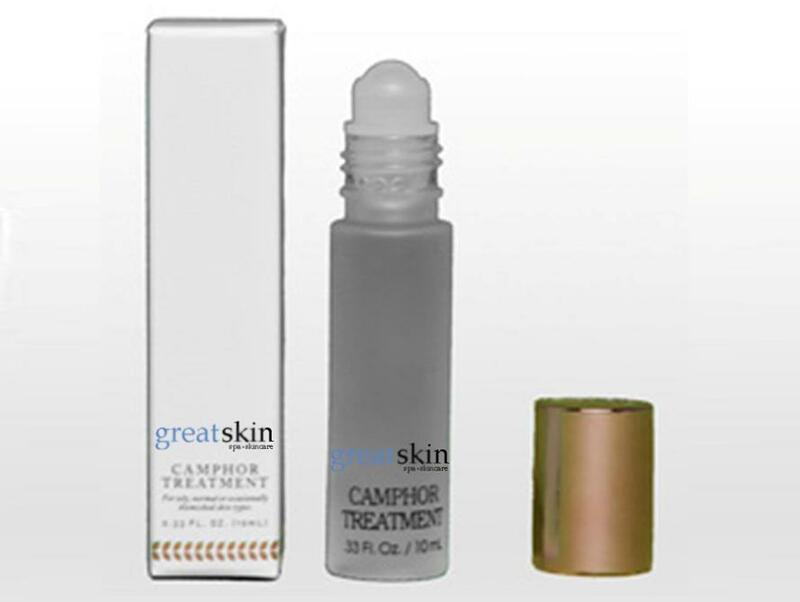 BENEFITS: A quick, easy to use concentrate effective for treating blemished skin. Designed to absorb excess oils and to provide antiseptic effects for irritated skin. Salicylic Acid, a Beta Hydroxy Acid will naturally exfoliate surface dead skin to clarify the skin.